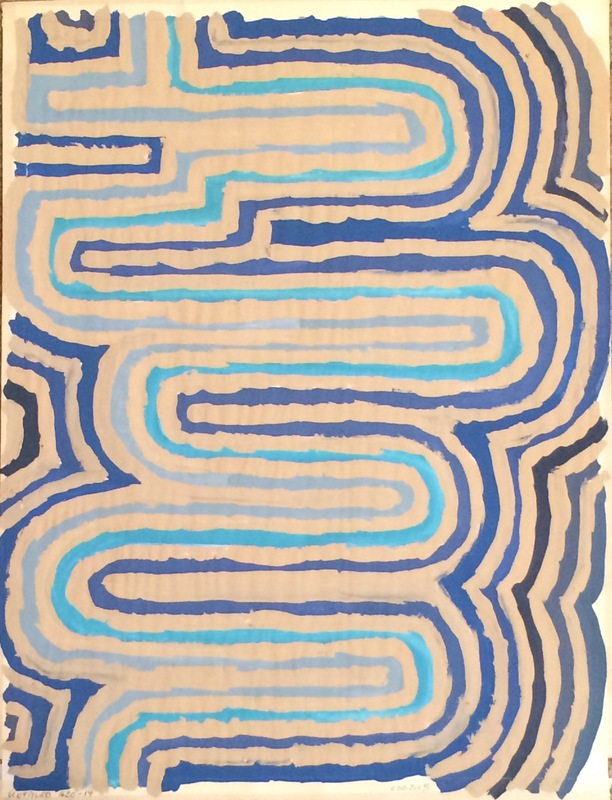 Another new abstract piece done in 16″ x 20″ format. I find the middle of the painting really captures my attention. Oooooh I want that on my wall! Your choice of colour field and your precision are captivating. How do you do such good stuff, so often? Good onya. I love the cool color choices and the offset design. Sharon, thank you so much! I was really happy with the presentation on this one.